We consider packaging materials through an affidavit system verifying chemicals must not be used in manufacturing that are listed in the Food Packaging Product Safety Considerations developed by the Food Safety Alliance for Packaging (FSAP), a technical committee of the Institute of Packaging Professionals (IoPP). The POB Executive Board Researchers search for a product which is currently certified by standards agreed upon by the science and standards advisory and completes a preliminary proposal. In addition, the packaging affidavit is sent to brands that forward it to their packaging suppliers for signature. POB Executive Director (ED) sends POB Science and Standards Advisory a proposal including all certifications and paperwork. If problems arise, ED writes to the company to insure further clarification as directed by the POB Science and Standards Advisory. The information is obtained and shared with the POB Science and Standards Advisory who makes a final recommendation to proceed. Protect Our Breasts is committed to working with scientists and standards advisers who are currently engaged in this critical sea change who will have the most up-to-date and applicable information available. Many thanks to these individuals for their contributions of time, energy and invaluable knowledge. 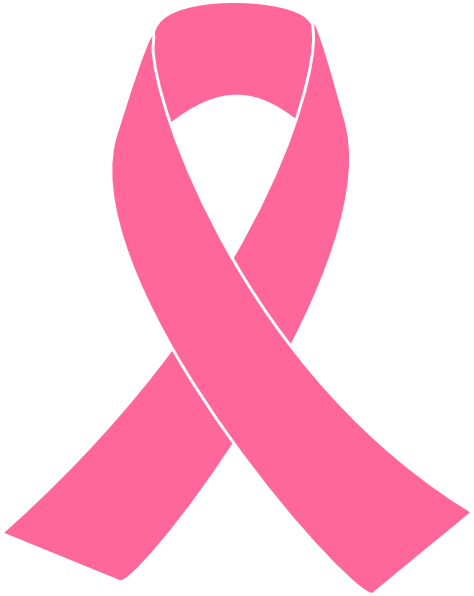 While we encourage awareness of the disease, neither the color nor the ribbon verifies products free of breast cancer contributing chemicals.